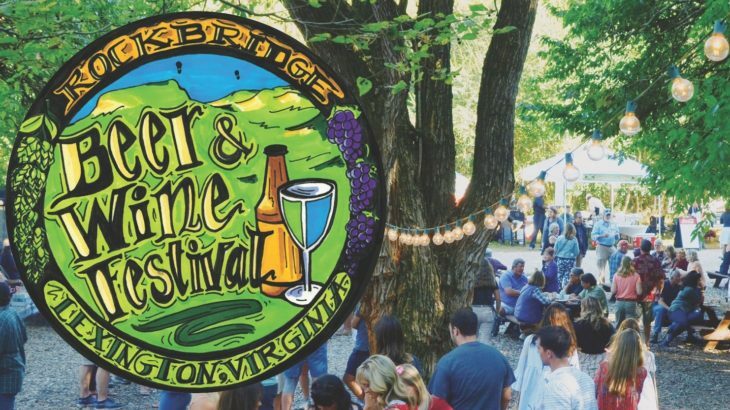 The 24th Annual Rockbridge Beer & Wine Festival returns to Lime Kiln Theater on Saturday, September 8, 2018! Enjoy craft beer and cider, regional wines and local food while listening to live music on two stages all afternoon! Like our Facebook page for all of the details leading up to the event! Advance tickets available for pick-up through Thursday, September 6 or at will-call on the day of the event.